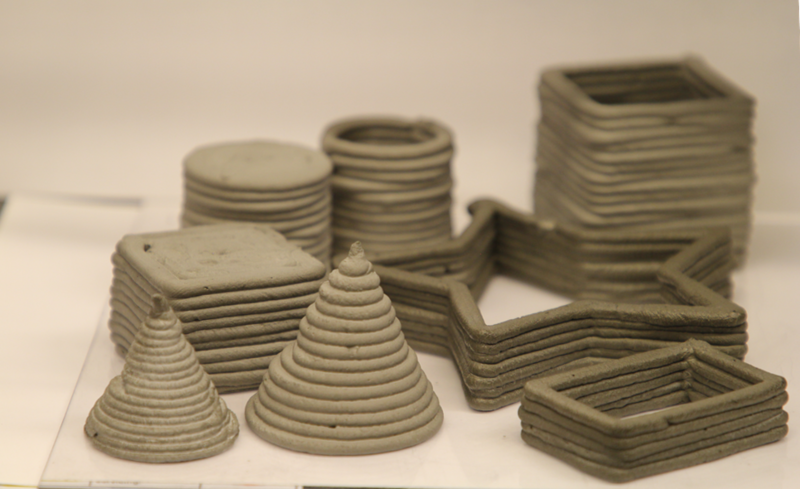 3D Printing is used to manufacture products based on layer wise extrusion of materials. This method has been recently employed in the construction industry and is slowly gaining its prominence in automated construction applications. The technology is advantageous by the automated and relatively easier execution, better quality control, and reduced construction time (related cost savings). Understanding the 3D-printing system and the material printed are crucial in ensuring the quality of the print. 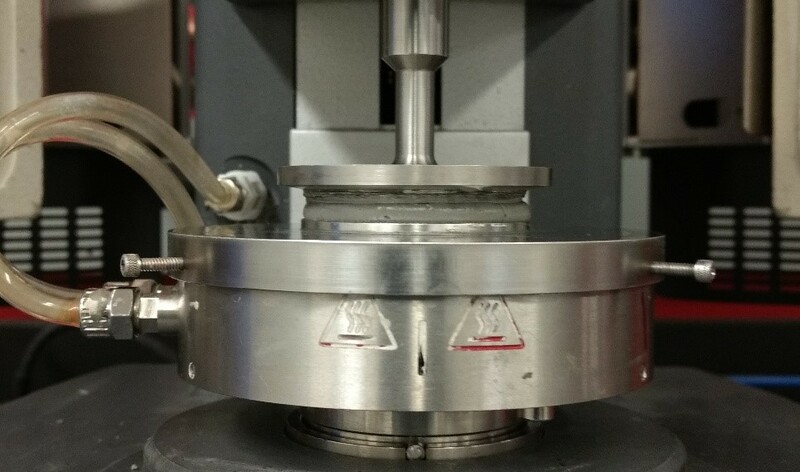 This research aims to characterize various cementitious binders suitable for 3D printing and put forward test methods to identify the printable mixes. The study is broadly classified into two sections: pre-print and post-print properties. The fresh properties include rheological (yield stress, adhesion) and extrusion characteristics (steady state extrusion pressure) of the printable binder. 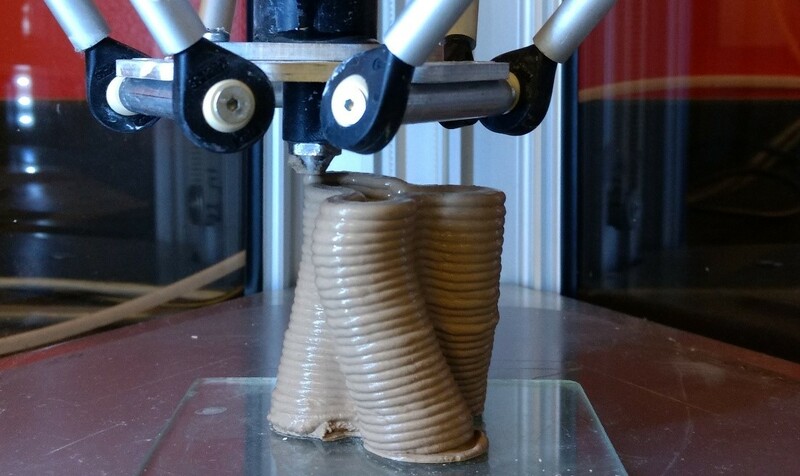 The post-print studies include the rheology of the extruded material, stability and mechanical properties of the printed shape, and comparing the actual CAD model to the printed output. Hence, a performance based mix design can be proposed to consider these parameters in deciding an appropriate mix for 3D printing. The preliminary study formulated cementitious pastes amenable to extrusion by using a combination of ordinary portland cement and supplementary cementitious materials. The microstructural packing of these mixes (with and without superplasticizers) are defined based on a simulated fresh state microstructure. 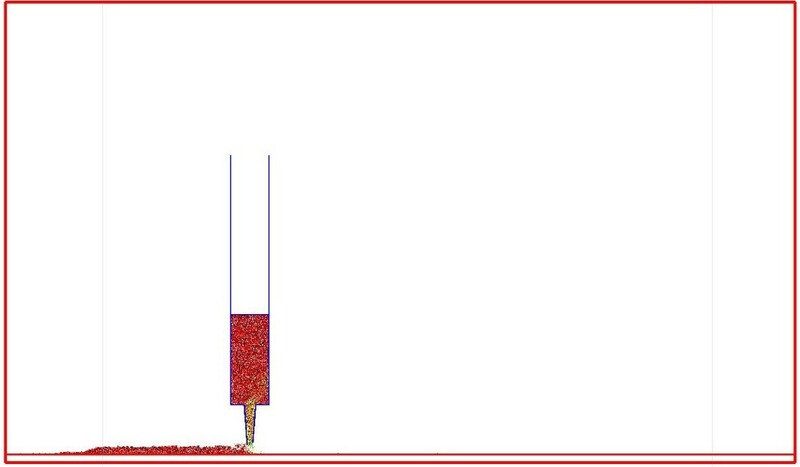 Ram extrusion experiments are used in conjunction with phenomenological and analytical models to predict the rheological properties under pressure for the cementitious materials. Discrete element modelling is used to simulate the ram extrusion process using numerical simulations. These methods are correlated and established as means of predicting the extrusion response and material properties.